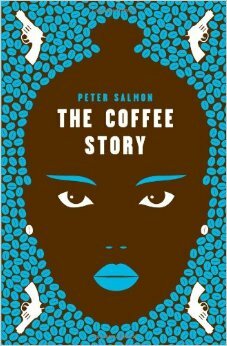 This, then, is my coffee story. I should have written it years ago, of course, before my lungs turned to black rubber and left me arse to bedsheet in a prison hospital – a traitor to my country, to my family, to my wives, Moira and the first one, to my Ethiopian friends, but mostly to Lucy, who came out of the jungle with a coffee bean in one hand and a silver lighter in the other. Let me tell you about Lucy. Hope and hatred, lust and idealism, cowardice, bravery and atonement. Bring me one more cupful you saccharine, sacrilegious bastards. We may be in for an all-nighter.